Supermarket app can save you pounds! I’ve been trying out various money saving apps lately. I’ll be honest, some of them are absolutely rubbish but there are others I’ll be recommending to you. One of the worthwhile ones in my opinion is Shopmium. It’s pretty new to the UK and only currently has a few vegan options. However I’ve been chatting to the team behind the supermarket discount app and they’re really keen to add more vegan options as they develop. 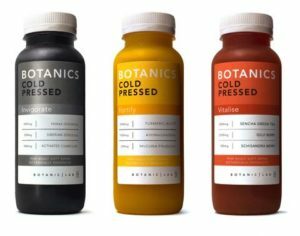 Current vegan offers (updated 17 March 2018) include up FREE Botanic Lab Cold Pressed Juice (pictured at the top) and FREE truenopal Cactus Water. There’s also a buy one get one free offer on Rhythm 108 biscuits from Costa Coffee. 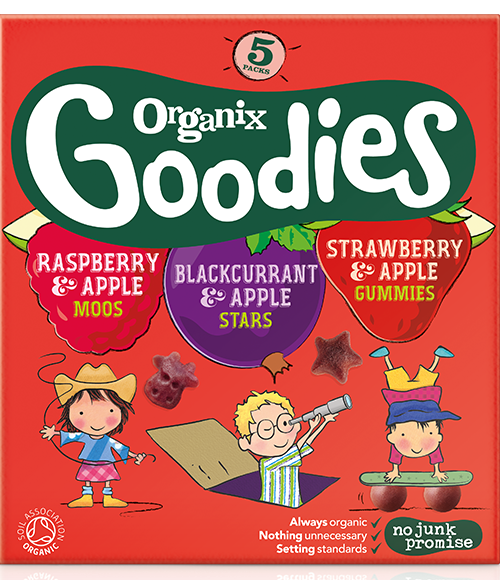 If you have little ones (12 months plus) you could try a Multipack of Organix Goodies (pictured below) for just £1 (normally £2.49). 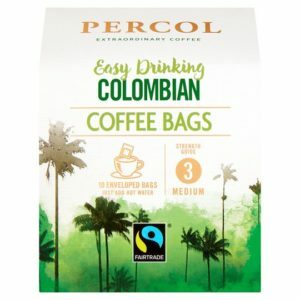 And for the grown ups – how about coffee bags – and posh ones too (above), they’re normally £3.49 but using your app you’ll get cashback so they’ll only cost you £1.50 !!! It’s really simple to use – you just buy the products you fancy that Shopmium lists as on offer or completely free! Keep your receipt. Then do as instructed on the app which is to usually take a photo on your phone of the barcode on the product and your receipt. To get started, all you have to do is download the Shopmium app onto your phone here https://www.shopmium.com/uk/referral/v5d8q making sure you use my referral code v5d8q (thank you). They will offer you their current joining offer which is a free Nutella® jar. I know that’s not vegan but you could either give it to an omnivorous friend or relative or stick it in the food bank box at the supermarket. Just make sure you take it home first as you’ll need to take a photo of the jar and your receipt to claim your cash back. The refund can then go direct to your bank account or choose your PayPal account. I’m doing the latter so I can use it as a way of saving. If you get say 60% off an item, then they refund 60% of the product price back to you once you’ve bought the item and taken photos on the app. You can also get items for free with credits if you recommend friends and family to join and they sign up. This is currently £4 per person you sign up which means you can literally get food for free as you’ll get 100% refunded whilst you have credit. So enjoy saving money on your groceries & don’t forget to subscribe to my newsletter and I can keep you informed when new vegan products are added to Shopmium. Have fun with your plant based freebies & discounts!